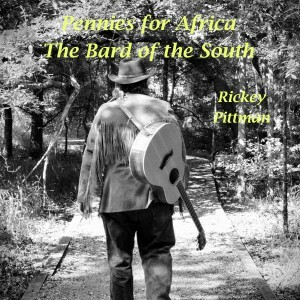 Pennies for Africa: The story behind the song . . .
Here’s the cover for my new song available on iTunes, Amazon, Spotify, and other places. Here are the lyrics. Feel free to share the lyrics as you feel the need, but please give me proper credit and list my website. In a place you’ll never go. And dreams like we have here. Give your pennies for a child. And it might take a while. I’d like to know what you think, so drop me a note if you can. I hope you’ll go to iTunes, Amazon, CD Baby, Spotify, etc. to listen to my song.